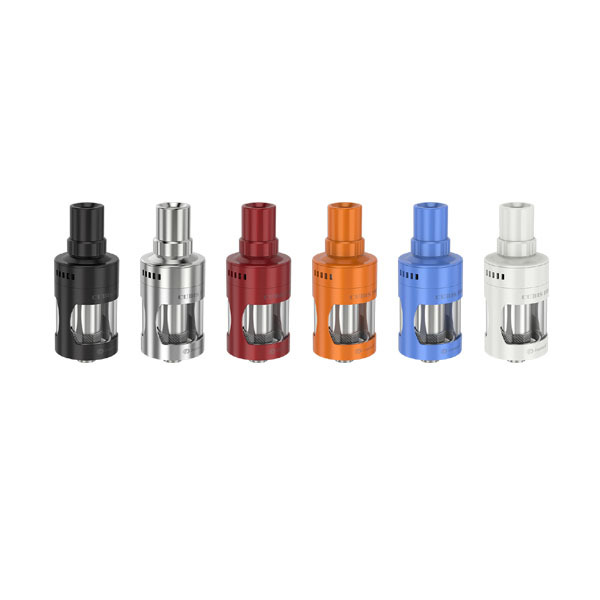 The Joyetech CUBIS Pro is one of the cheapest sub-ohm tanks on the market, yet it comes with a huge customization range. 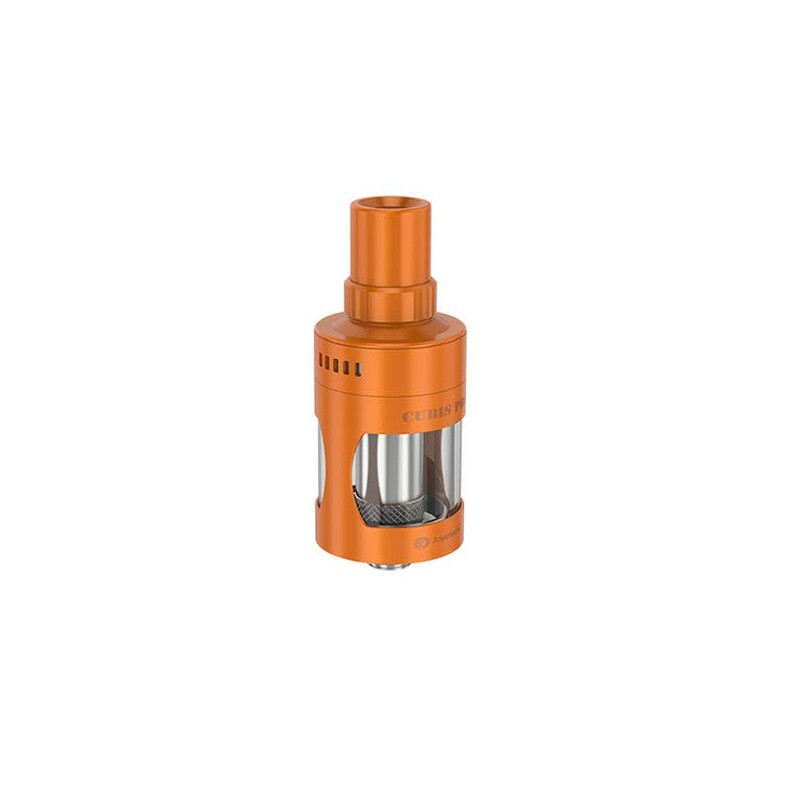 The Joyetech CUBIS Pro is a powerful sub-ohm tank, a revision meant to improve the previously success CUBIS tank, also created by Joyetech. 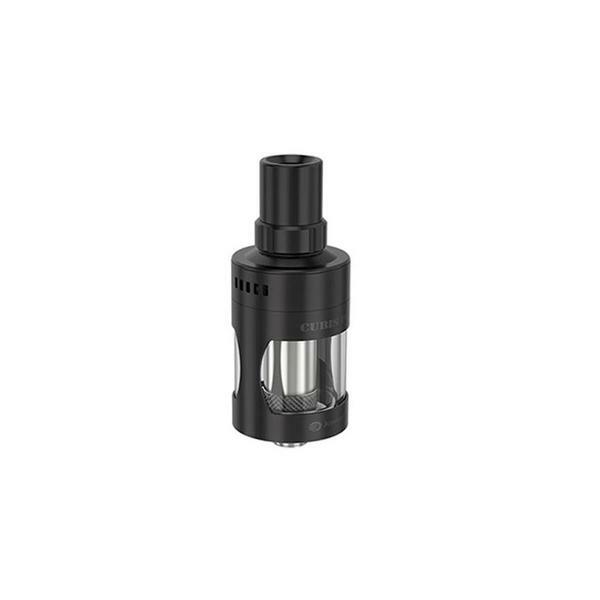 The CUBIS Pro’s design is meant to reduce leaks and remove some of the hassles of a tank. 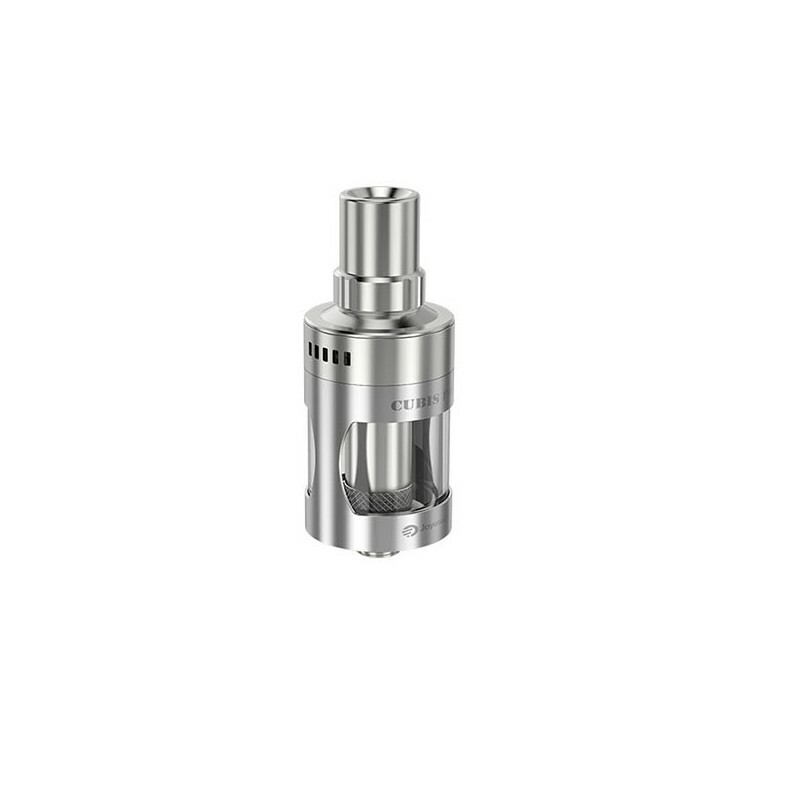 The tank may be completely taken apart for cleaning, and the airflow control is done by rotating the airflow ring. This system is very simple yet effective when it comes to convenience in operation. 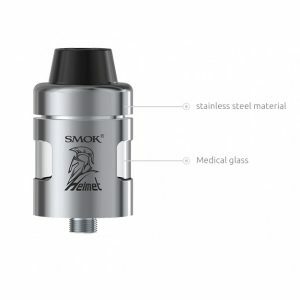 The tank is the standard 22mm in diameter, and comes with a 4mL capacity for vape juice. 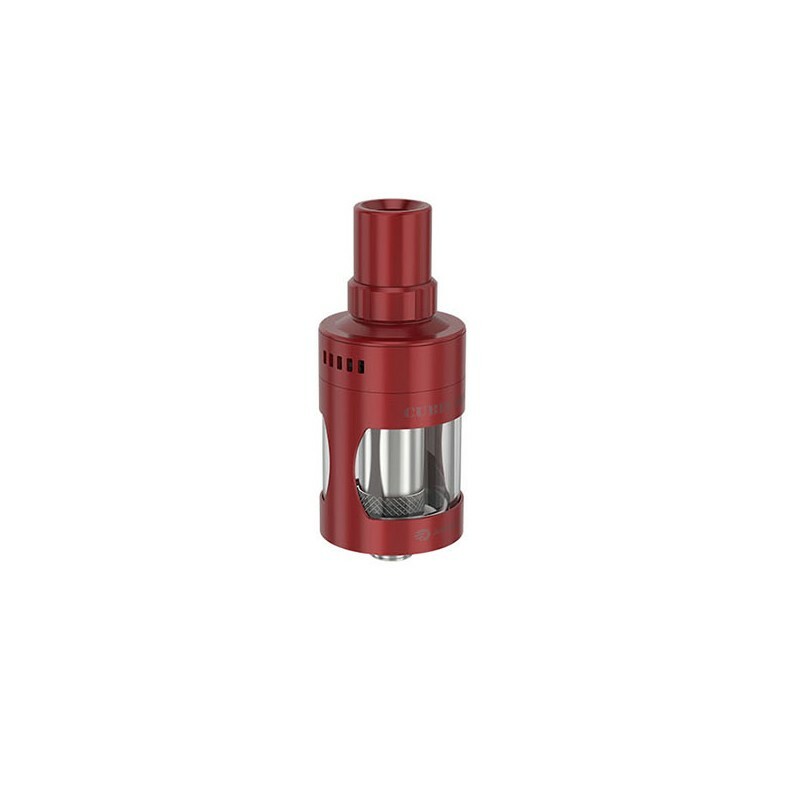 The inclusion of the Quick Change System Coil allows easy changing of the cotton. 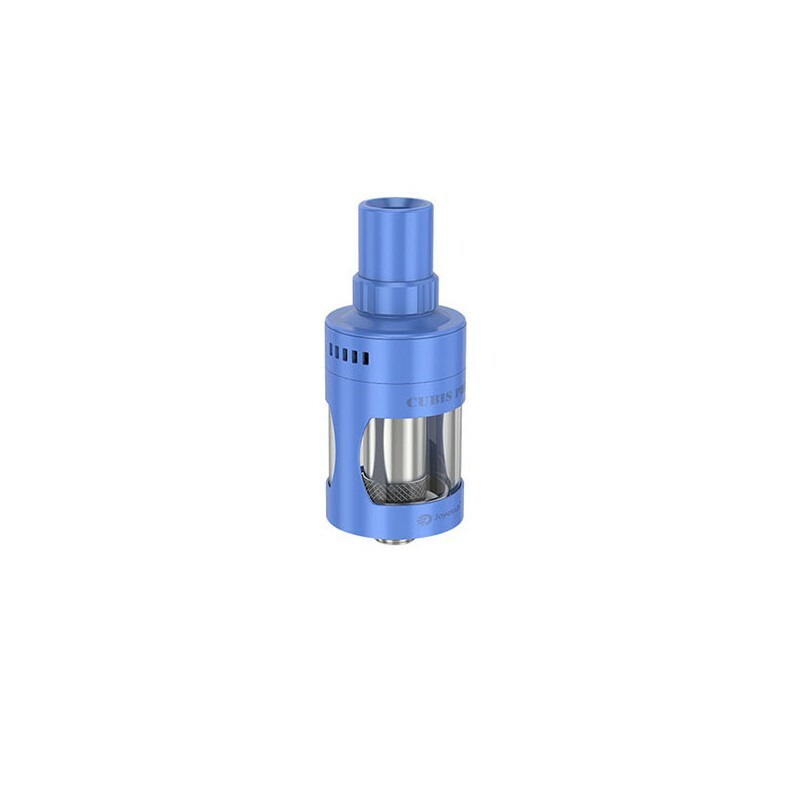 The new CUBIS Liquid Valve Control head allows for adjusting of the valve by rotating the ring. Uninstalling the top cap opens up two side holes that allow for top filling. 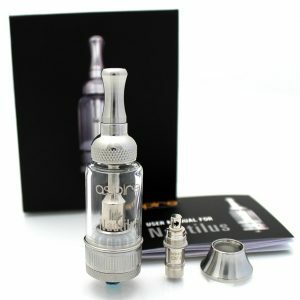 The CUBIS Pro is compatible with many atomizer heads, allowing the user to choose how they want their tank to function. 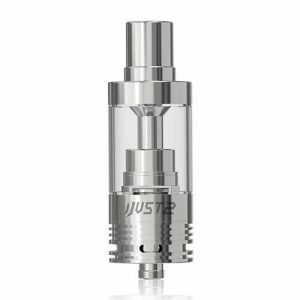 The Pyrex Glass and Stainless Steel construction let the tank on a beating before any damage shows. The user may buy a tank in one of 6 colors, giving the user the opportunity to stand out with their device. 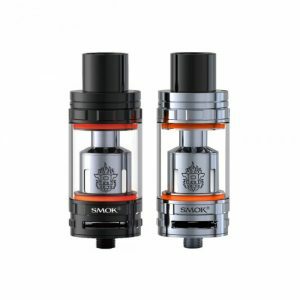 All in all, the Joyetech CUBIS Pro is a sub-ohm tank that beats every other tank when it comes to the ratio between power and price.